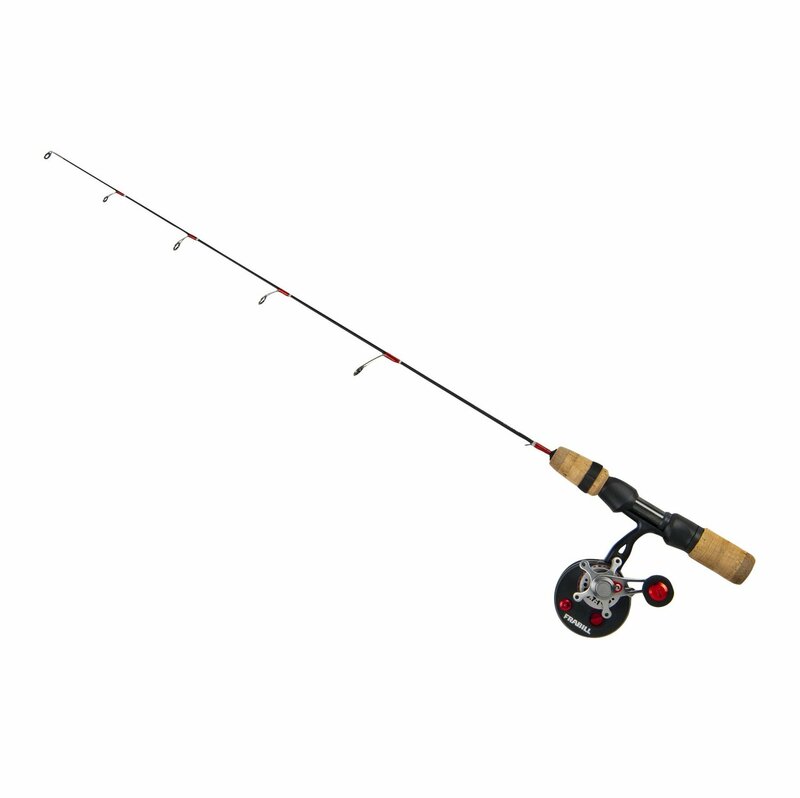 Thanks to ‘John H’ for this HOT TIP on the Frabill Straight Line 101 Ice Fishing Combo. The last time we posted a deal on this Combo they sold like Hot Cakes at $11.49. If you missed out, for just a few bucks more you can grab the Combo and it’s still a Steal Of A Deal! 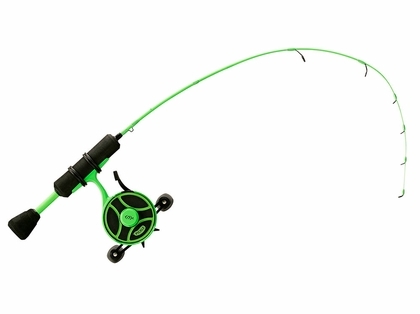 Thanks to ‘Hawkeye’ for this HOT TIP on the Frabill Straight Line 101 Ice Fishing Combo. A great rod for chasing Panfish on early ice when they’re still shallow lurking around in the weeds. Grab four for the price of one and have a variety of rigged rods to dial in your presentation quickly.